I’m an avid fun runner. I have joined 8 fun runs in two years now. 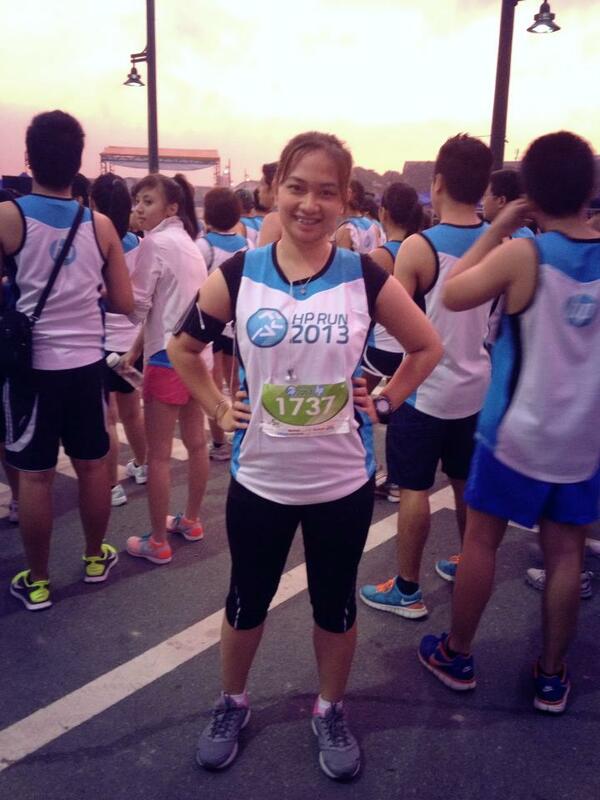 My first fun run was the Energizer Night Run in 2011. It was a superb first time experience coz we got to run in the evening since I hate waking up at dawn, the usual fun run call time. No wonder fun runs and marathons have become a booming business because of singlet designs, charity causes, freebies, medals and of course the health benefits. Running is not as easy as you think. If you want to be serious, you need to train at least twice a week. I run once a week but I include brisk walking daily when I commute to and from work. Not to mention our 9 flights of stairs in the apartment when the elevator shuts down past curfew(i know right?). Anyhoo, I used to run 10mins per kilometer but I have narrowed it down to 6-7mins now which is progress. I used to wake up with sore muscles and body ache the next day coz of all the running. I didn’t even run the full distance, I had brisk walking in between. The last two runs didn’t give those aches anymore though, I guess it’s just a matter of getting used to it. I call myself a Fun Runner because I have never tried running for 21km.. yet, which is the half marathon. I ought to someday. There’s a difference between a marathon and a fun run. Fun Runs consist of distances from 500m to usually 10km which sometimes can be 16km or 18km while Marathons start at 21km which will take you about 2hrs 30mins or so, if you’re an average runner, then 42km for a full marathon. Some marathons even go further to 80km or more. – Yes, I consider the singlet design and freebies. Nuff said. – The distance I often run don’t include medals which is the 5k category. It’s a plus if they do. I’m promoting my running distance to 10k so I’d have better chances in acquiring more medals. 21km distances always include medals and Finisher’s Shirts sometimes. I aim to run in the 21km distance in 2014. 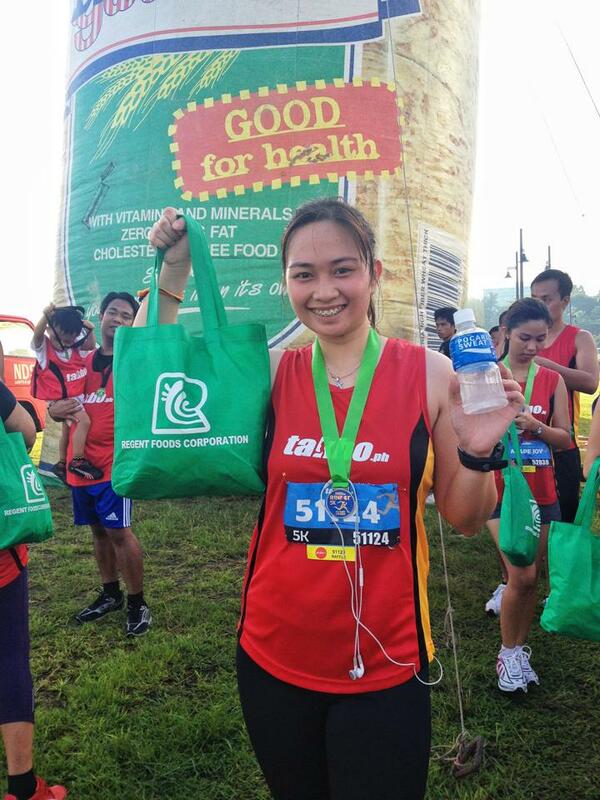 – Fun Runs started for a cause like Run for Pasig River, Run Against Diabetes, Run Against Breast Cancer etc. until some organizers made it a business. People think they benefit from the running with a few freebies but they don’t know that the organizers benefit more from the sponsors and the unreasonable high price for the registration. C’est la vie! – If a number of celebrities and politicians joined the run, expect more people to join too. However, the runs I don’t wanna join in again are the ones that are way too popular that wouldn’t give me a chance to actually run at my own pace. – I highly recommend that people who join fun runs should also consider the location. 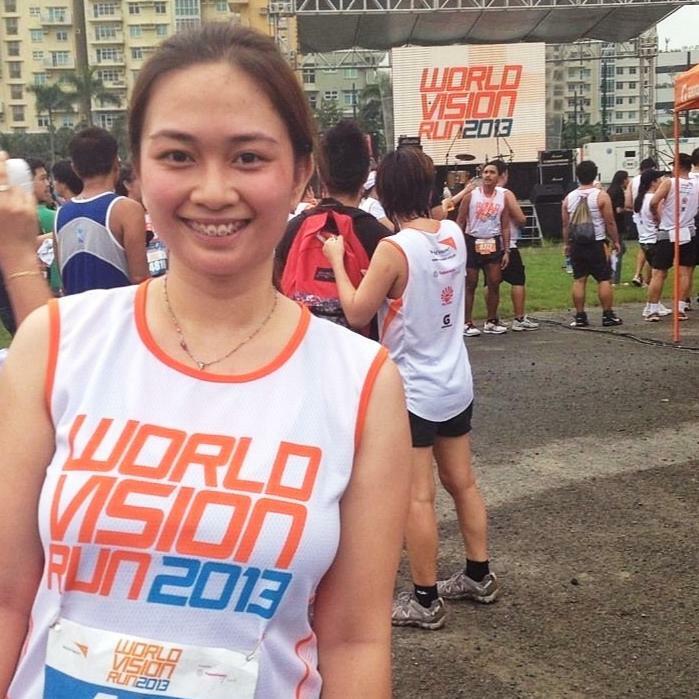 Most of the fun runs I joined were held in Bonifacio Global City, one was held in Tagaytay. I didn’t mind the location that much before until I joined a run held around Mall of Asia, we had to run past this river in Macapagal Ave and whoah does it stink! It gave me a headache after the run instead of making me feel good. Joining fun runs has been my motivation in being more physically active because I’m naturally lazy. 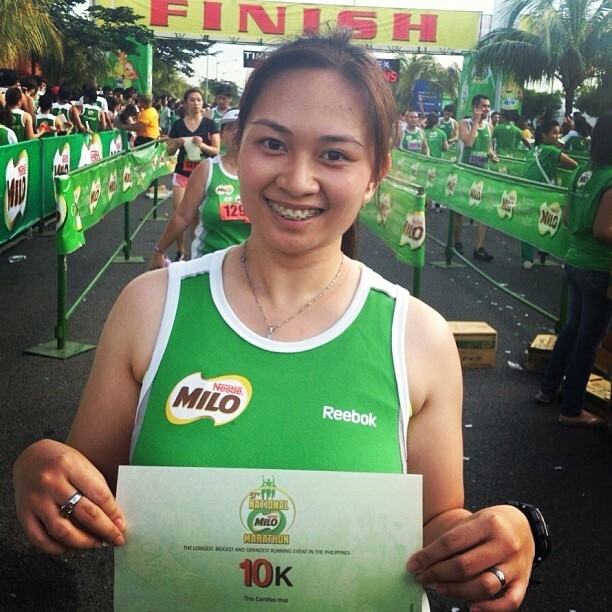 It motivates me because of the money spent, the call time and the other runners who join. I get so inspired seeing runners who I think look less active than I am run nonstop during these events, it’s such a challenge!